Bryan Leslie, author of A Useful Guide to Goal Setting, is a highly experienced Coach, Leader and Motivator specialising in Leadership, Management and Team Working coaching and training. He enjoys working with individual and corporate clients who set "impossible" goals, because he believes that by aiming for the impossible you achieve the improbable. 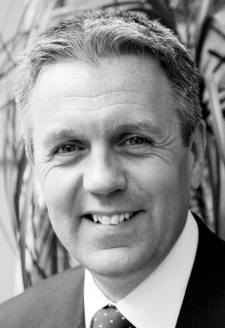 Bryan specialises in Personal and Corporate Development through Coaching and Training. His background combines fourteen years of line management with a blend of Operational Management, Consultancy and Human Resources experience in the Standard Life Assurance Company, Standard Life Bank and Royal Bank of Scotland plc. He is also certified by the University of Strathclyde in Coach Training and Performance Coaching.